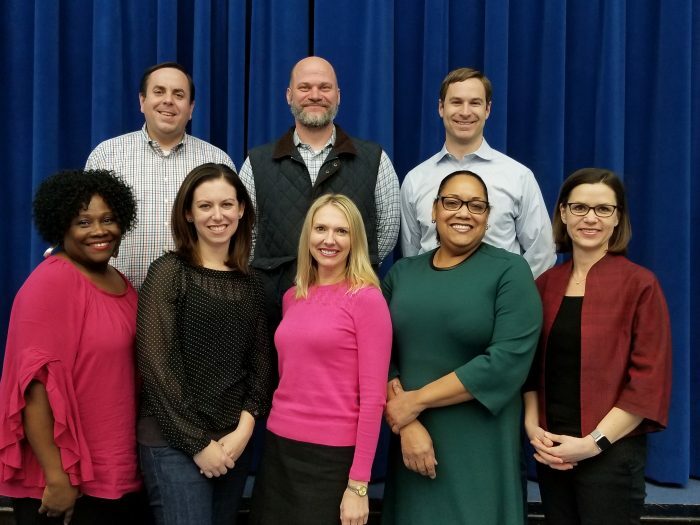 The Advisory Neighborhood Commissions consider a wide range of policies and programs affecting their neighborhoods, including traffic, parking, recreation, street improvements, liquor licenses, zoning, economic development, police protection, sanitation and trash collection, and the District’s annual budget. In each of these areas, the intent of the ANC legislation is to ensure input from an advisory board that is made up of the residents of the neighborhoods that are directly affected by government action. The ANCs are the body of government with the closest official ties to the people in a neighborhood. Commissioners serve as unpaid volunteers. Public Meetings are held the second Thursday of each month, 7 p.m.
at Miner Elementary School, 601 15th Street NE.